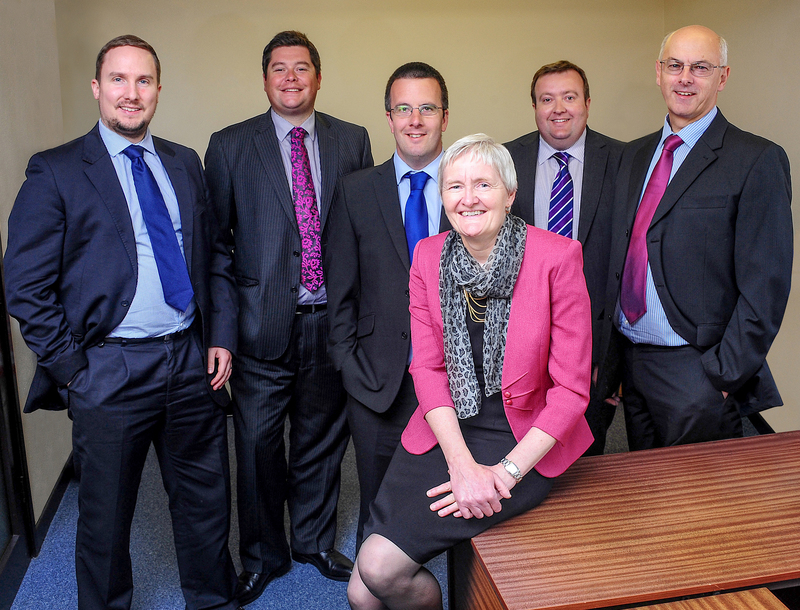 Truro-based accountancy firm, Robinson Reed Layton, has strengthened its probate and estates offering following the acquisition of jBwills. As part of the acquisition, Jane Barlow, a chartered legal executive and professional will writer with over 30 years’ experience drafting wills and powers of attorney, will be joining the Robinson Reed Layton team. She said: “Serving the best interests of our clients has always been at the forefront of the work carried out by jBwills.